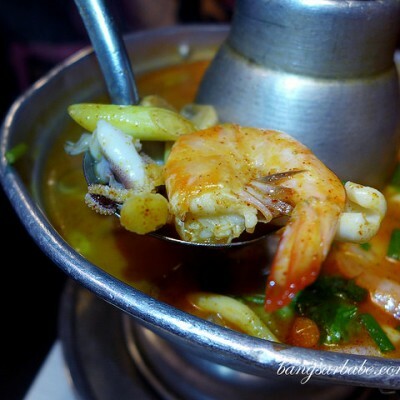 rif and I try to make sure we go for date nights at least once a fortnight despite our busy schedules, though we sometimes miss out because of work/blog commitments. 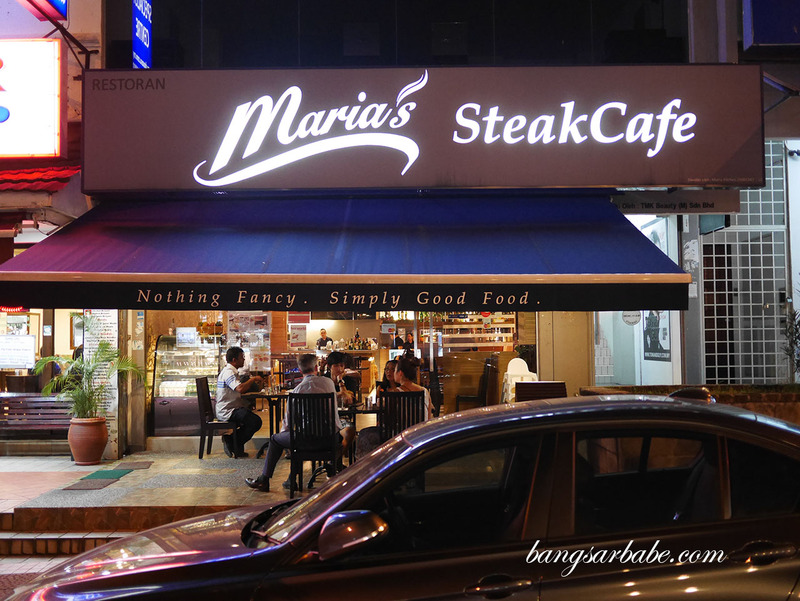 We both decided on Maria’s Steak Café in Bangsar on our recent date night because it was one of the places in Bangsar we haven’t checked out. 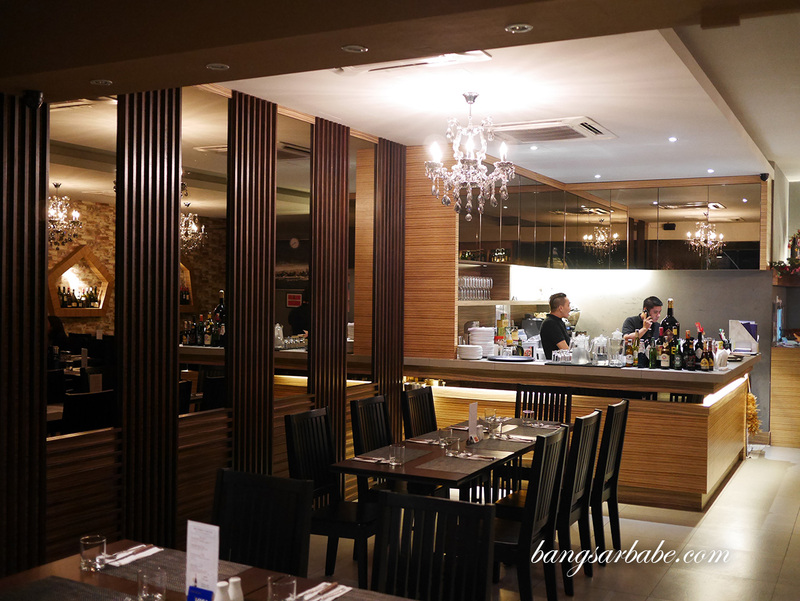 The décor is unassuming so I was rather surprised to see a Wagyu marble score 7 in the menu. 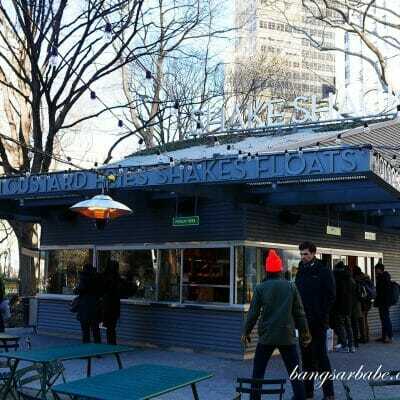 Obviously, I ordered one to try. rif opted for the chicken chop which caused me to roll my eyes – because we were in a steak joint. But to each his own. 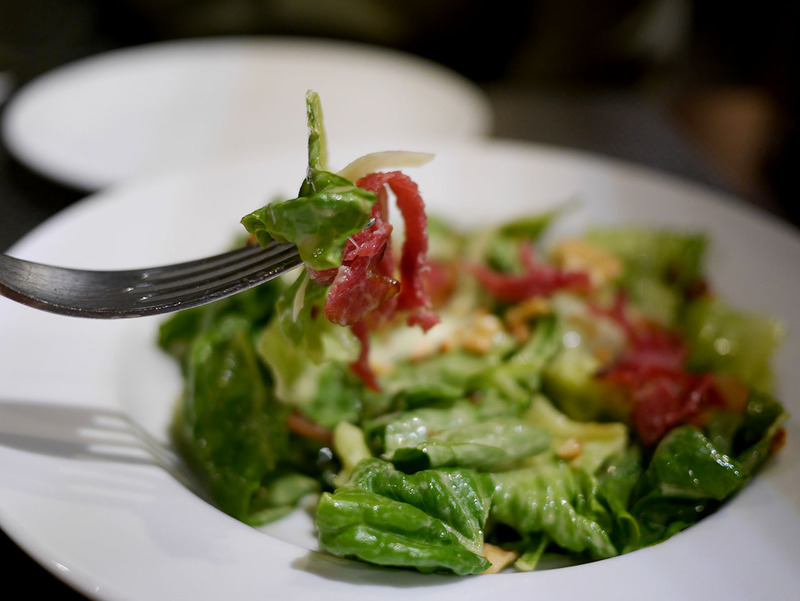 We started with a pumpkin soup for him and a Caesar salad for myself; both decent though I would go raving about them anytime soon. 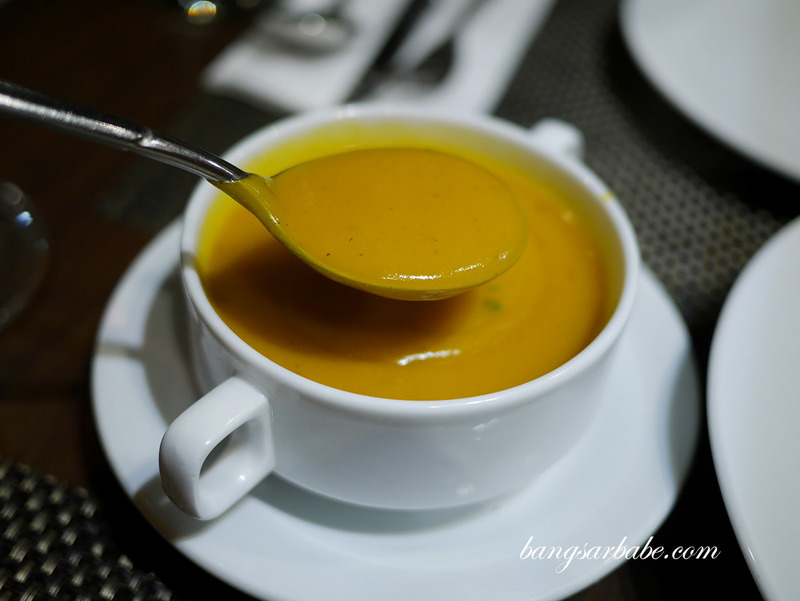 The soup (RM10) was adequately thick and creamy, while my salad (RM15) was light but satisfying. The wine list is limited so if you’re particular about your liquid, you might want to bring your own bottle. Corkage fee applies so do inquire within. 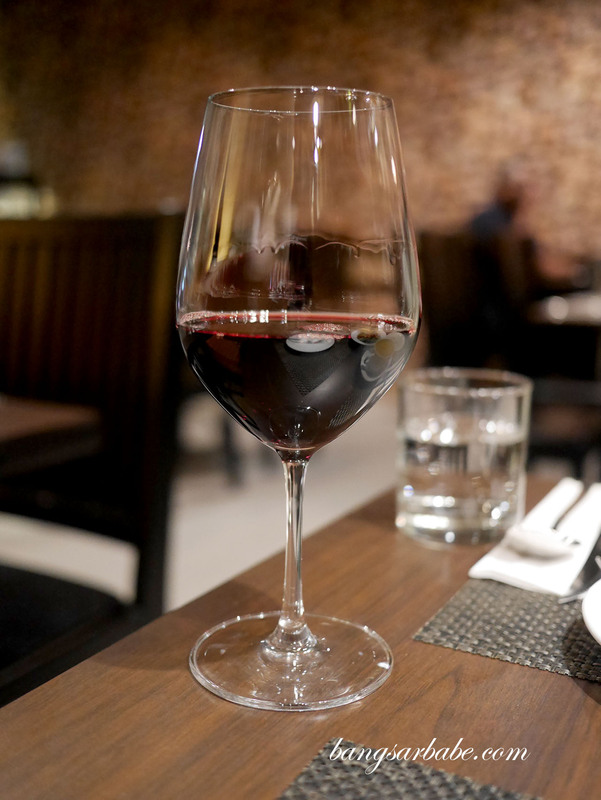 I opted for a Cabernet Sauvignon (RM28) which was fairly straightforward and good enough to have with my steak. 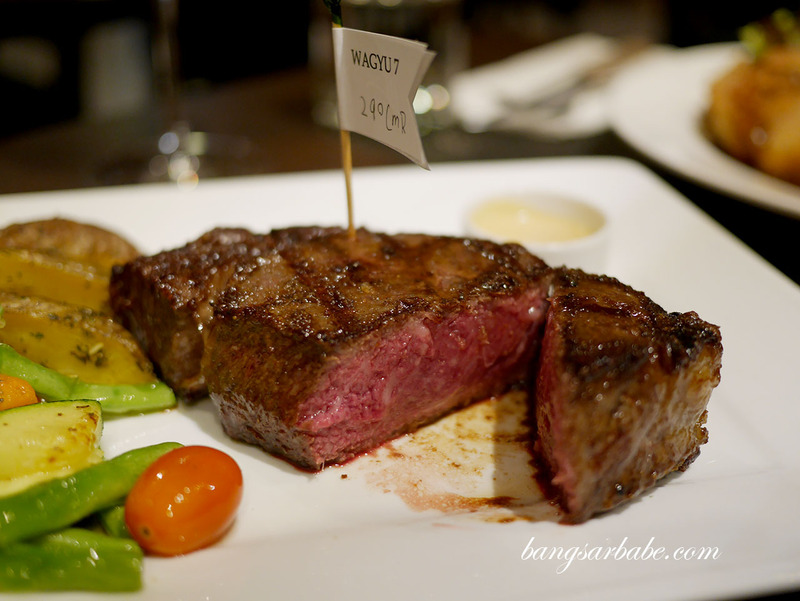 There are several sizes for the wagyu ribeye but they ran out of the larger cuts that night. So I opted for the largest they had – 290gm which was decent enough. 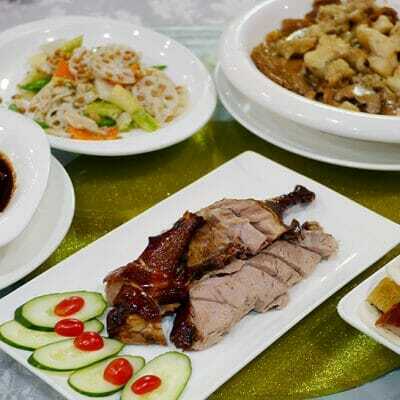 The meat itself was of good quality, though I feel the sides could have been better cooked. I like my steaks with a delicious char and crusty sides – that means you get more flavour from the fat and it seasons the meat better. 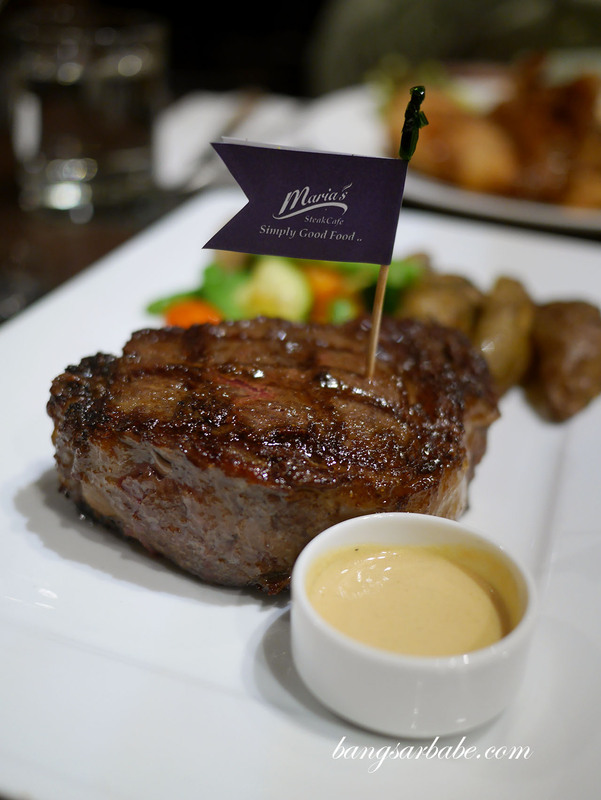 Maria’s Steak Café does it ok, but I would probably stick to the regular steaks rather than the wagyu. 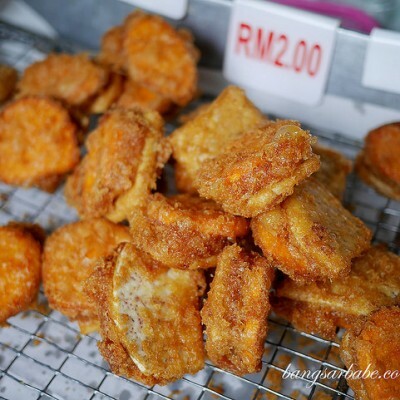 For RM300 (290gm), it’s not cheap – comparable to the steakhouses at 5-star hotels. 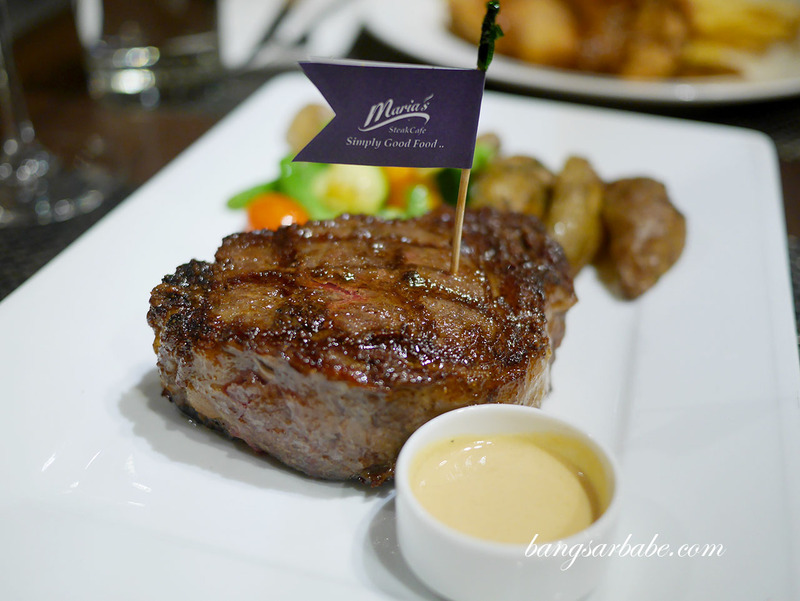 A standard 250gm wagyu ribeye marble score 7 at hotel steakhouses cost between RM250-300, but Maria’s steak comes with potatoes and vegetables. The steak came with just a side mustard but I feel three options of sauces would be ideal in case some customers don’t fancy mustard. The chicken chop (RM20) rif had was just alright though it’s quite reasonable considering the location. Again, I wouldn’t recommend chicken chop in a steak joint so if you’re planning to dine here, go for steaks or at the very least lamb. Service is friendly so that’s a plus point. I wouldn’t mind coming back for steaks but reckon I would opt for the regular ribeye rather than the wagyu marble 7. Verdict: Decent food though I would have liked the sides of my steak better charred.